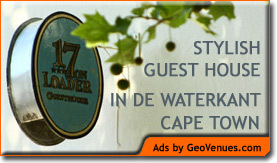 Accommodation in Knysna: Knysna Herons Guest House. Knysna Herons Guest House is located in a peaceful, tranquil garden setting with secure off-street parking within easy reach of the Heads and Waterfront. 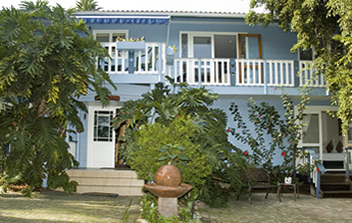 We also offer 2 self-catering apartments sleeping 4. Wi-fi internet in all rooms, Dstv ( 2 channels),pool,security.